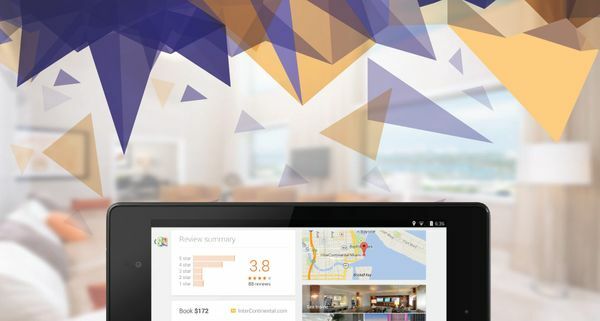 WebHotelier introduces SmartGuest, a revolutionary customer loyalty suite that is fully integrated within WebHotelier's award-winning, state-of-the-art platform. Founded on the principle that customers' time is valued more than anything, SmartGuest impelled us to follow a remarkably different approach than what is commonly found in comparable systems. With a sign-up process that can be as easy as a couple of clicks and the promise of instant gratification, SmartGuest enables hotels to create custom loyalty and membership clubs that go beyond mere point collection. SmartGuest's apparent simplicity stems from the incredible power within WebHotelier's platform. 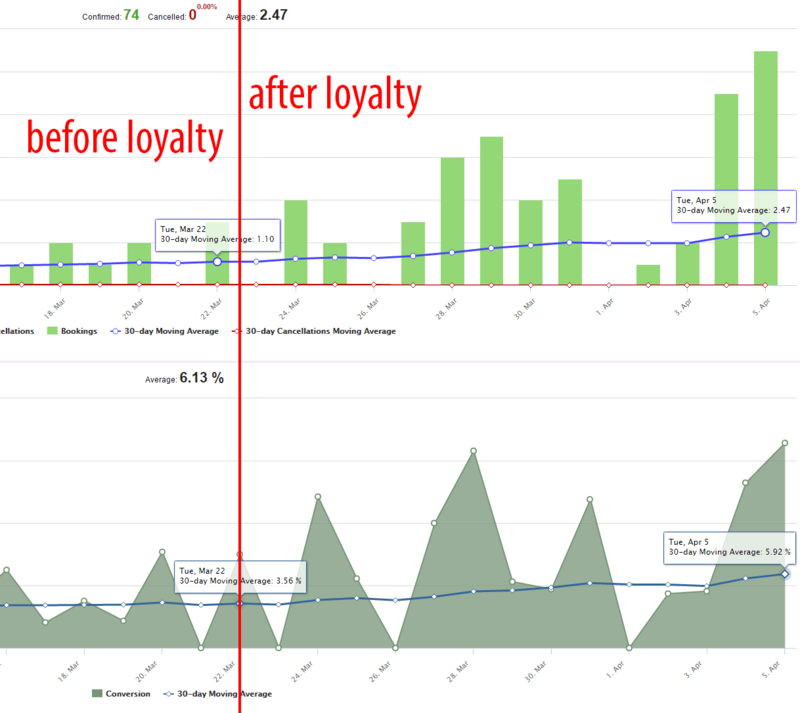 Multiple point-based membership levels, multi-property loyalty clubs, room-night or revenue-based point collection, room and/or rate point multipliers and this is just scratching the surface. Combined with WebHotelier's real-time dynamic pricing rules and modifiers, the combinations are limitless. Hoteliers now have the option to offer instant access to special rates, exclusively for their members. Member-exclusive rates have all the characteristics of normal rates but can be booked only via a simple user login process. One key feature of member-exclusive rates is that they are visible even before users have logged or signed-up yet! With just a few clicks, customers become members and complete their reservation. Hoteliers can also offer member-exclusive discounts to existing public rates. Powered by WebHotelier's real-time dynamic pricing, discounts can vary based on membership-level, room type, rate, or anything else you can imagine. As with member-exclusive rates, member discounts on public rates appear to visitors even before they have logged in! "That discount, however small, is exactly the little extra push a customer needs in order to book directly with the hotel", says Victor Matsas, co-founder and CEO of WebHotelier. Getting the best value for your money is fun. Multi-step sign up processes, tens of form fields to fill, remembering usernames & passwords isn't. We have embraced these facts in every part of our design. SmartGuest's sign-up and login process are one and the same. Visitors can choose to sign-in with a social login or with their email. No username required, no password to remember ever. Facebook and Google social logins are offered. Customers click on their preferred account and within seconds they are in. It's as simple as that. Alternatively, customers may choose to sign-up using their email. They simply enter their email address and SmartGuest sends them a one-time 4-digit PIN that is used to verify their account. The PIN number is conveniently included in the email subject, so most smartphone & tablet users won't even have to open their email client. Completed SmartGuest reservations include the customer's membership level, their current, accumulated, and pending points, their Facebook, Google, or Gravatar photo plus additional social data. By using WebHotelier's dynamic pricing module, hoteliers can create any kind of offer they wish. A complete arsenal of dynamic pricing conditions and modifiers is available offering unparalleled customization options. 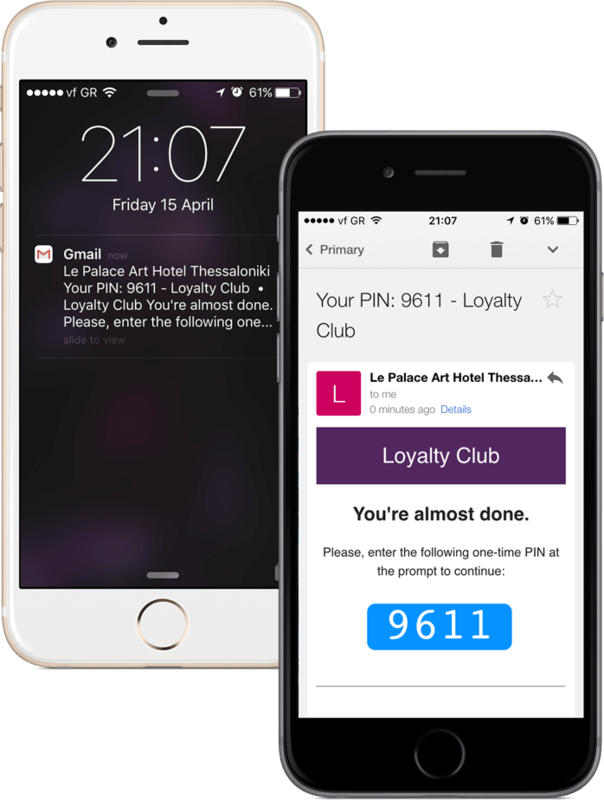 Point levels can be added as a condition, which means hoteliers can create dynamic rules for both members and non-members as well as reward their most loyal customers! WebHotelier is launching a number of additional API endpoints enabling 3rd party loyalty systems to connect and sync with SmartGuest. More details will be announced soon. Easy migration options are available for hoteliers that wish to move away from an existing loyalty system. If your previous system was not point-based, you can launch a SmartGuest-powered membership program almost immediately. Existing loyalty member lists can be easily imported to SmartGuest ( an email address for each member is a prerequisite ). If your previous system was point-based and/or had multiple membership levels, you can talk to us for a migration plan. 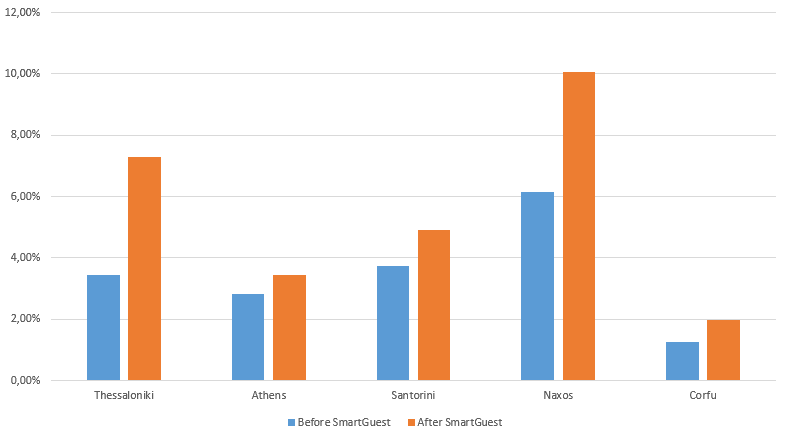 Recent data from hotels that have adopted SmartGuest and launched loyalty and membership clubs have been extremely promising.